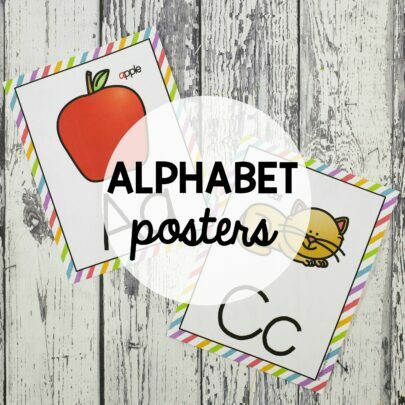 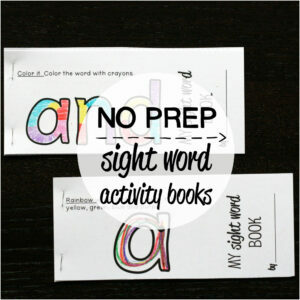 These bright and colorful alphabet posters are the perfect addition to your classroom or homeschool! 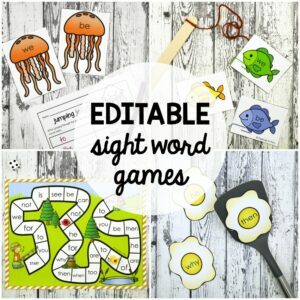 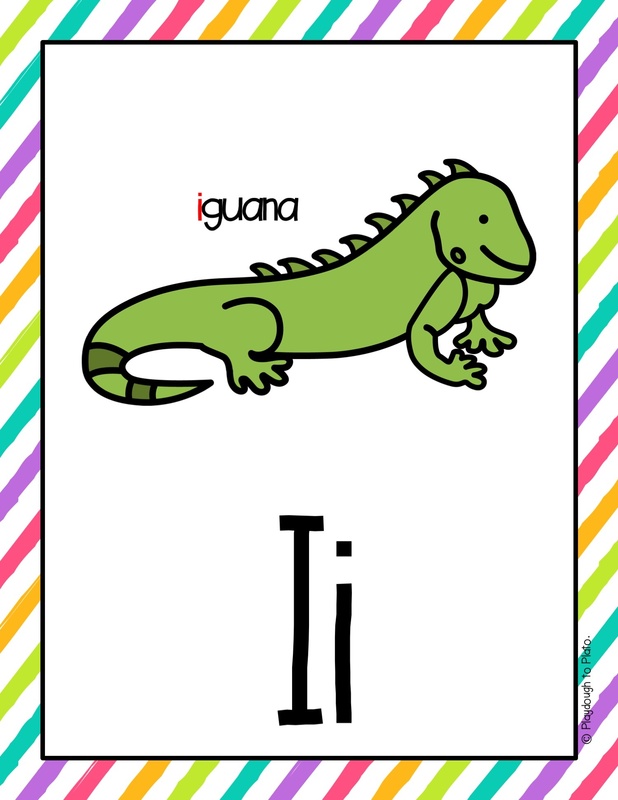 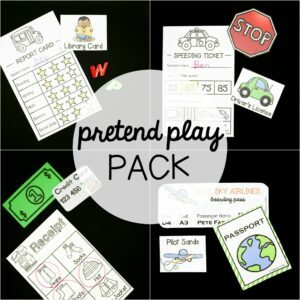 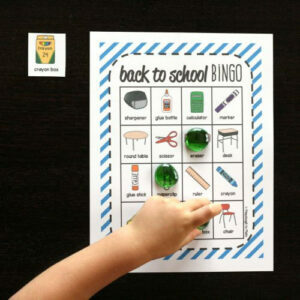 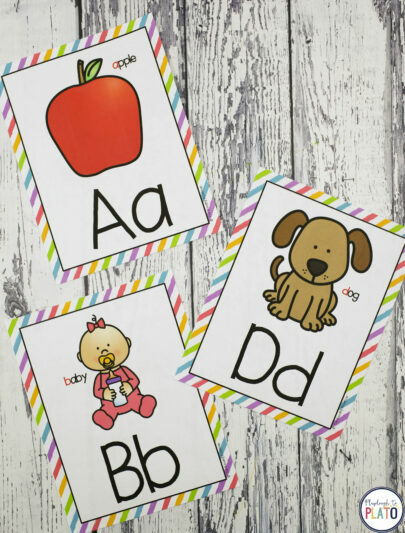 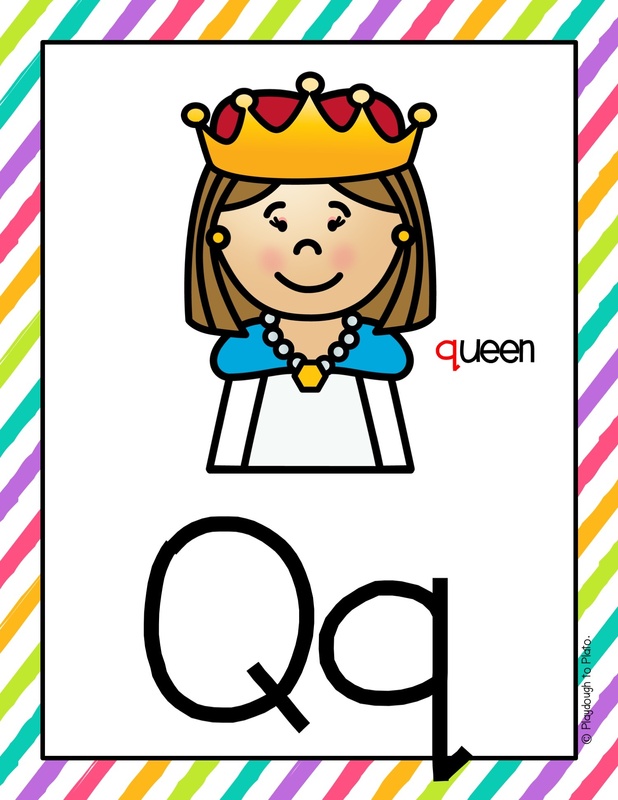 They’re a helpful tool for Pre-K, kindergarten and first grade students who are learning beginning sounds because they can easily match the upper and lowercase alphabet letter to a familiar word that starts with it. 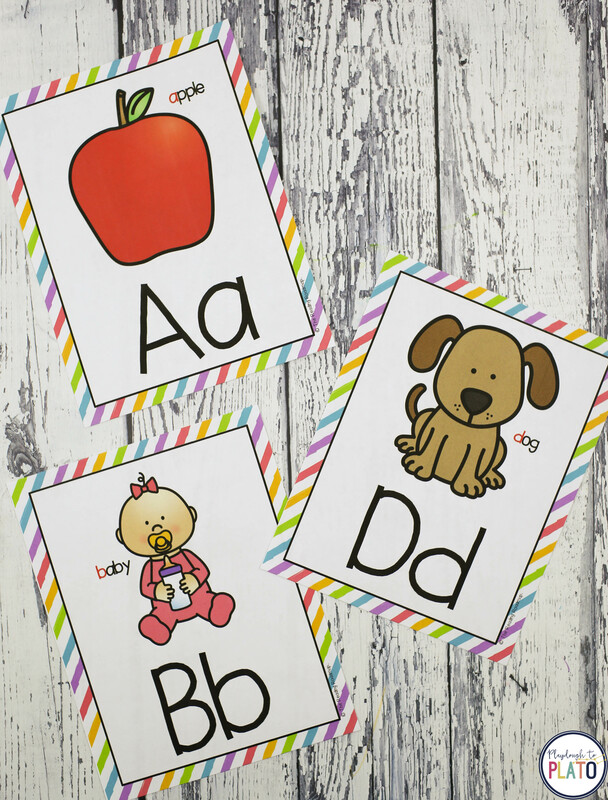 You can even print multiple sheets on a page to make flashcards students can take home for review. Get ready to add a fun pop of color to your walls!